When I travel I usually collect postcards, some of which I actually send to the folks back home, but more often I tend to save these souvenirs. 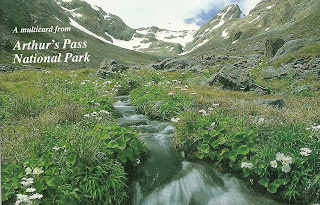 The photographs and/or artwork are amazing, never is there one of long airport lines or torrential rains or blizzards. All are happy reminders. 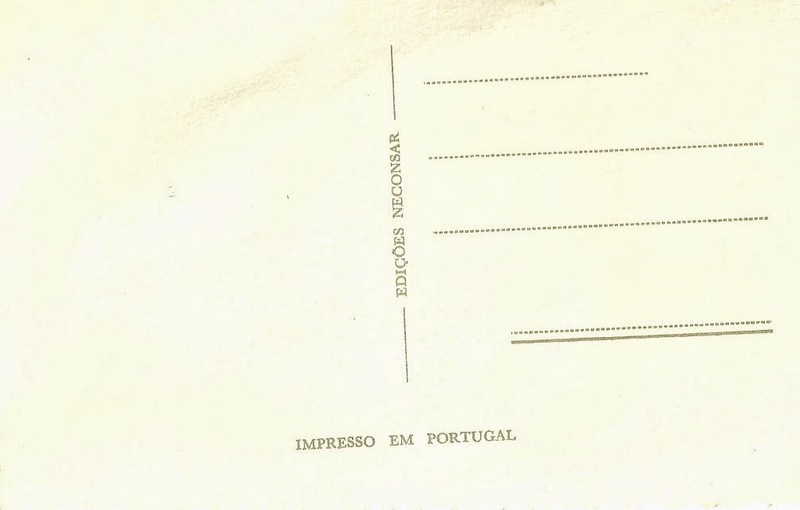 In the last part of the 19thC postcards were standard forms of communication, not necessarily from vacation venues. 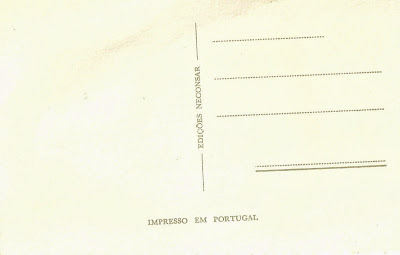 The cards were inexpensive (no envelopes and the postage was less than was required for a letter). Often they were sent as greetings for holidays or just to say “I’m thinking about you”. These cards are a great source of Victorian art and can be found at nearly every flea market or antique shop. I especially like the ones that have actually been sent, with postmarks and addresses and short messages. They let me wonder about the people (both the senders and the receivers) and what they were doing on that Easter morning or what relation they had to each other or whether they had as great a vacation as they indicated. 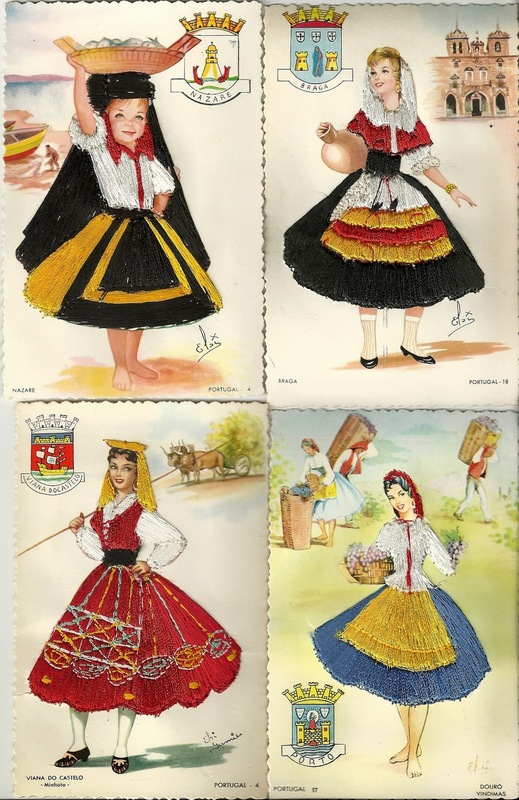 There is a group of vintage postal cards that are textile related. 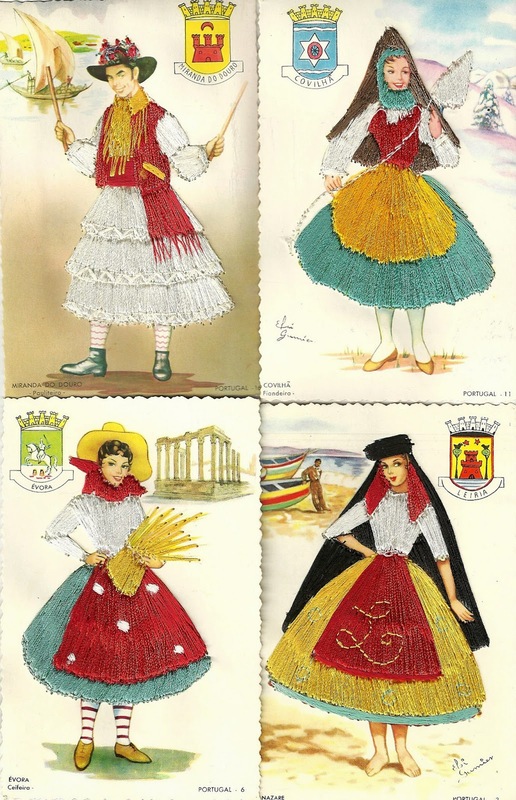 These are embroidered cards that were popular in the first decades of the 20thC . 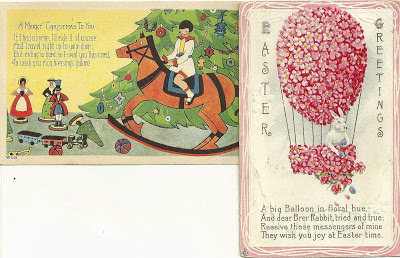 One type of card featured a scene or greeting embroidered on a lightweight voile fabric. 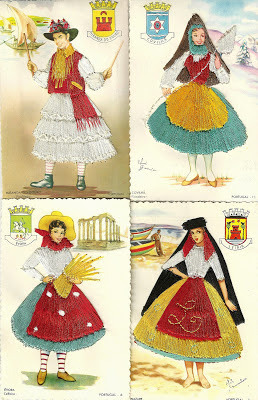 The embroidery was then affixed to the postcard cardboard, usually including a thin paper frame to protect the stitchery. These cards usually commemorated a holiday such as Christmas or a birthday or anniversary and were kept as touching momentoes. 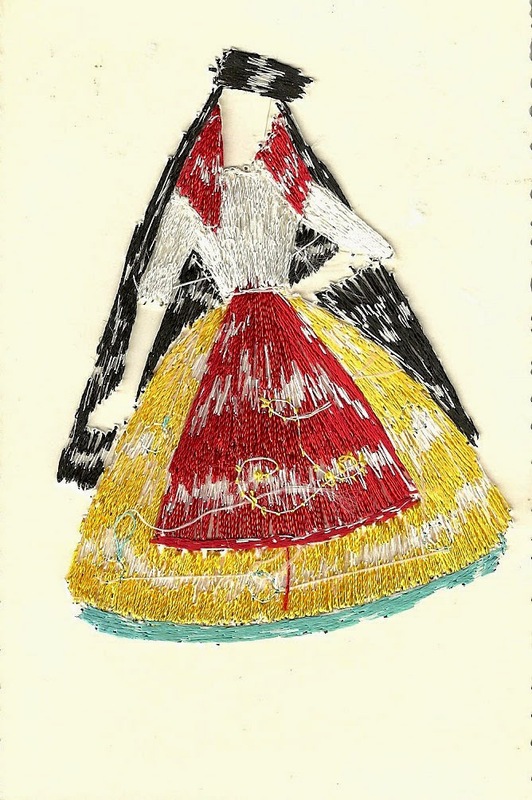 Another type of embroidered work was professionally stitched directly on the card, usually as an accent, over the artwork. These were especially popular with servicemen stationed overseas. 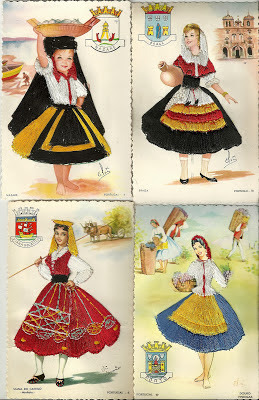 Later, due to demand for these souvenirs, many countries created cards as part of a series, demonstrating native crafts, costumes and scenery. What a great bookmark or small bit of art for your already overcrowded desk. View of the back of the stitched card. Hopefully there will still be a demand for these contemporary, inexpensive arty cards despite email and tweets.